You know how when you hear a song that you haven’t listened to in thirty years, you still know the words? And how when you hear that song, it takes you right back to the period of your life when you listened to it? That happened to me yesterday when I listened to George Michael’s greatest hits. With each song I heard, I was instantly transported back to a memory from that time in my life, and it felt as vivid as if it were happening now. That’s a powerful tool in your manifestation belt. If you’ve followed my journey from Day 1, by now you know that if you want to manifest your dreams, you must “capture the feeling” of having received your desire in order to bring it into your experience, which means you must feel as if you already have your desire in your mind’s eye before it will materialize. However, if you’re trying to manifest something you haven’t experienced before, it can be hard to imagine how it will feel once you have it. One way to get the feeling is to think back through your experiences to a time when you felt the feeling that you associate with the desire. For example, if you have a desire to be a famous actor, think back to a memory of your grade-school play and remember what it felt like when the audience of moms and dads cheered you on, or remember what it felt like to get that standing ovation in your high school play, and bring the feeling to the present and hold on to it. Visualize it, and then overlay your current desire onto that feeling. No matter what your desire, whether it’s for fame, fortune, or a different shaped body, you must believe you are already living in that state in order to bring it into your experience. 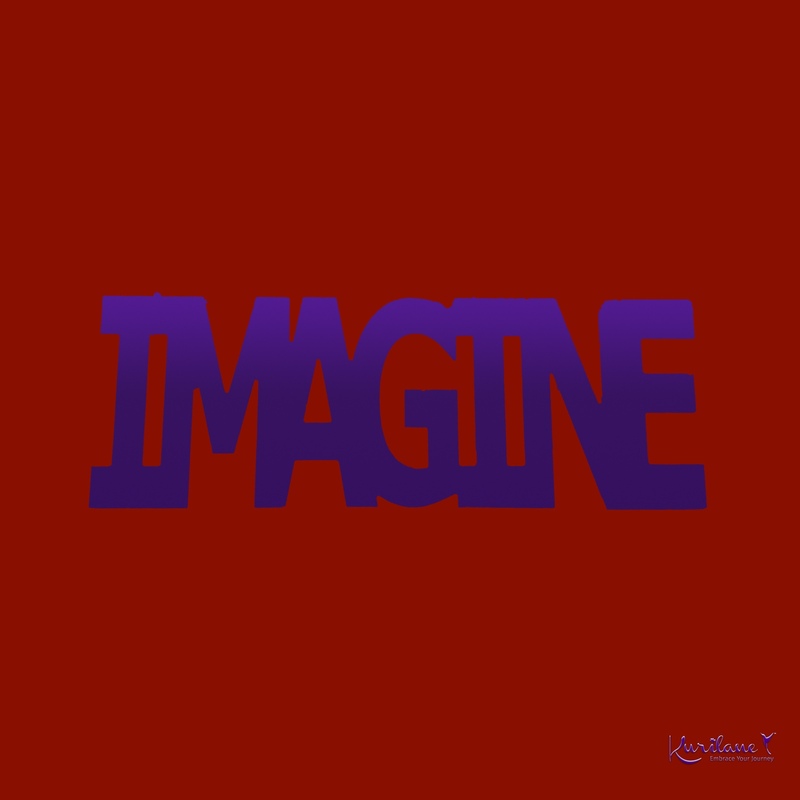 Are you ready to create the world you’ve imagined? Use your memories to create your future. Go to my French Hens & Turtle Doves page to see how I used a memory to capture the feeling of having received a desire today! Thanks Mark. That’s great about your manifestation! I’m sure you’ll get your results with blogging too! “Memories are the keys to the future.” What an interesting paradox. Your post is inspiring as always.